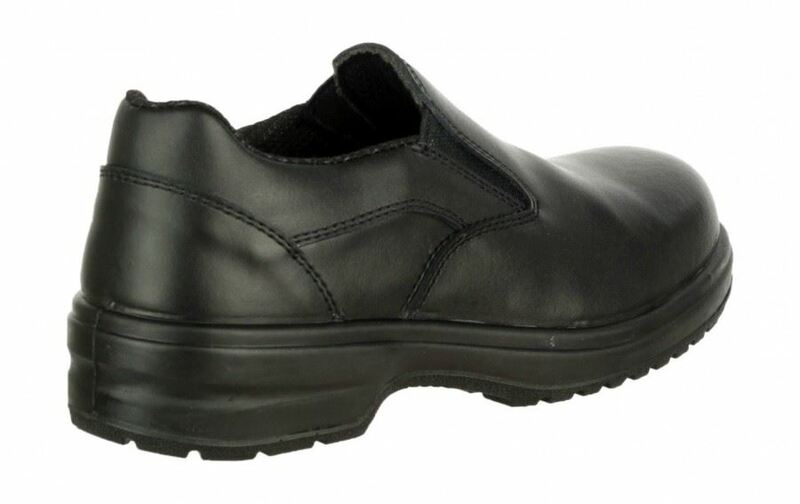 Lightweight composite ladies slip on safety clog. 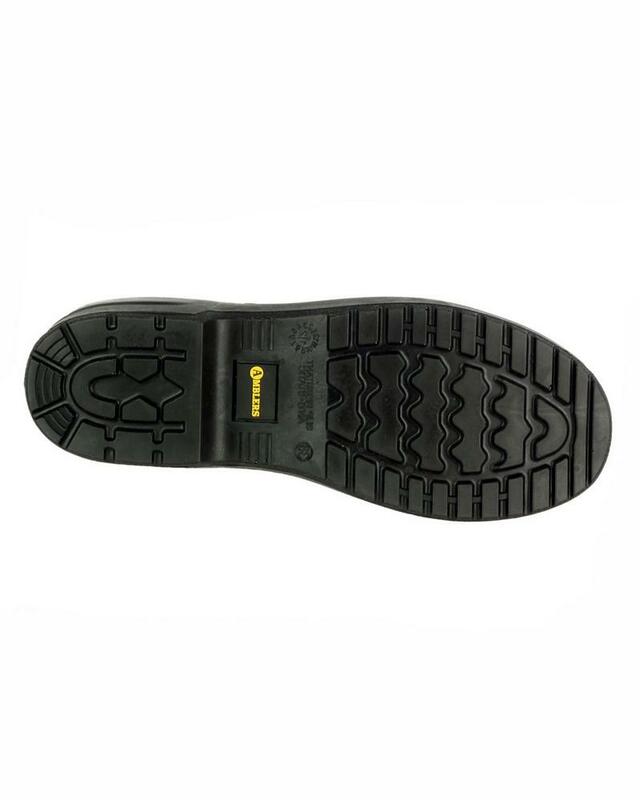 Safety shoes with penetration resistant midsole plate to 1,100 Newton. PU Sole lightweight yet hardwearing and ideal for use in a variety of environments. 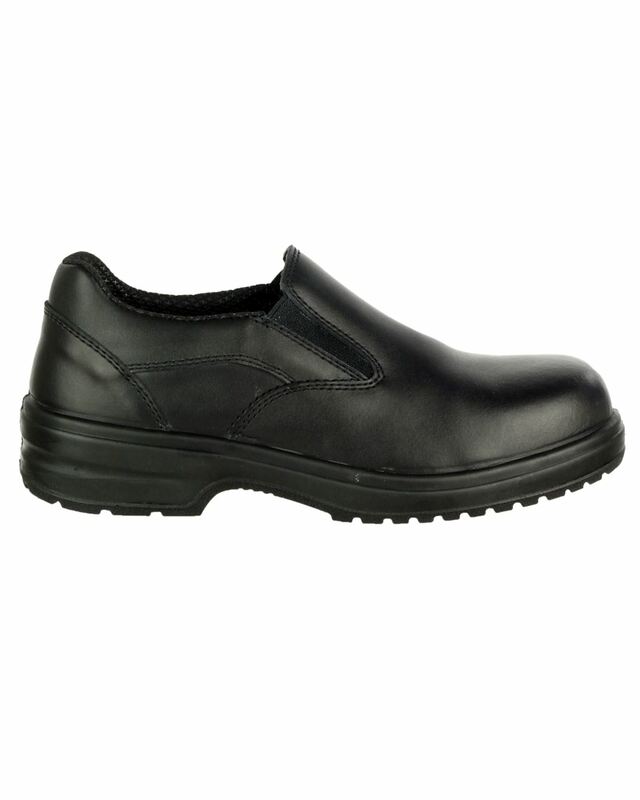 Amblers FS94C Metal Free Ladies Safety Shoe conforms to: EN ISO 20345 S1-P SRC footwear protection standards.